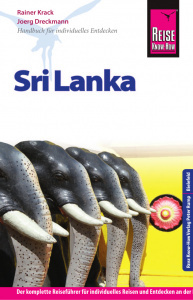 We are a smal resort situated directly at the Marakolliya Beach in Tangalle, Sri Lanka. 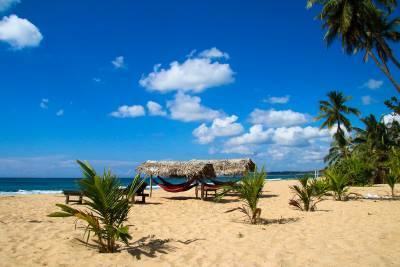 This beach offers a good balance between tourism, traditional sri lankan lifestyle and nature. 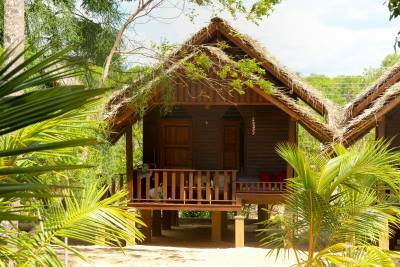 We have 5 traditional wooden cabanas with a direct sea view. Each cabana is equiped with everything you need for a pure and relaxing holiday. 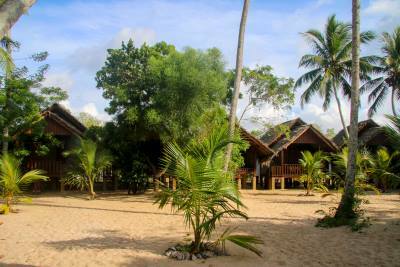 The cabanas are nestled in a palm tree garden with the Rekawa Lagoon directly behind them. 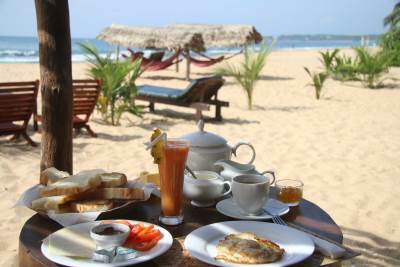 Start your day having breakfast at the beach! Our restaurant is opened all day and the meals are prepared freshly at your order.